This article is 134 days old. Its budget time in Tecumseh. 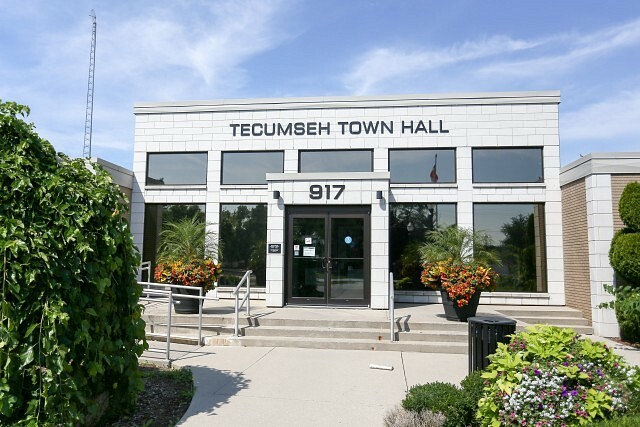 The Draft 2019 Budget will be received by Tecumseh Council at their regular meeting to be held on Tuesday, December 11, 2018 and will be available on the Town’s website the follwojng day. Deliberation and review of the 2019 Budget will take place by Tecumseh Council on Tuesday, January 15th, 2019 at 5pm.